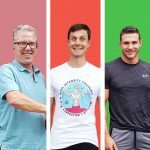 As a founder of a fitness business, you need to be a best-in-class marketer, lead strategist, CFO, product designer and every other role involved with running a small company. The risks and psychological challenges of being all things to all people are real. Even the most confident entrepreneur with a winning business can get burnt out trying to do too much. I’ve curated a list of essential content to help you scale your business. Recommendations come from a mix of small business owners, academics, founders who have started and exited businesses, and scientists. Sift through the list, pick one and start there to help you focus your most precious resource – your time (and your attention) – on landing results. Bill Gross, co-founder of Pacific Investment Management, has seen the launch of more than 100 businesses. 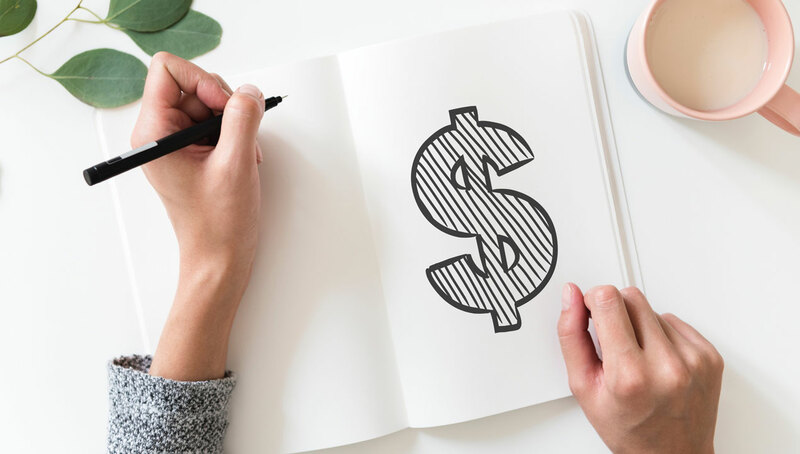 He traces the highs and lows of start-ups to bring you a list of traits successful small businesses have in common – and some of the insidious traps. I was blown away when I read how nine forces including the time, crowdedness and even the weather can shape consumer behaviour. 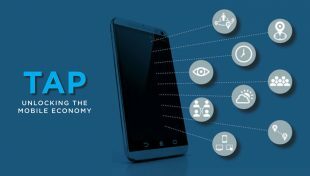 Drawing on extensive research, Anindya Ghose, a global authority on the mobile economy, takes you on the data-trail journey created by your clients when they tap their phones. In other words, he makes you think differently about wowing clients. 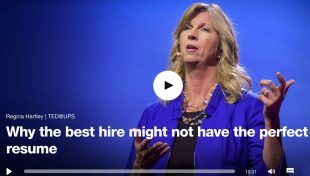 The best hire for your gym might not be the person with the perfect resume according to HR guru Regina Hartley. Avoid high staff turnover by giving a ‘scrapper’, someone who has been through adversity, a chance. So-called scrappers, she says, are empowered with the grit to persist in an ever-changing workplace and could do wonders for your business. 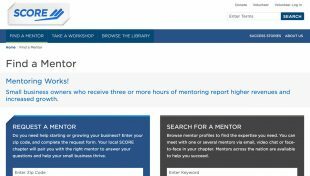 If you’re based in the US, take advantage of SCORE, the nation’s largest network of expert business mentors who volunteer to help business owners like you. As a resource partner of the US Small Business Administration, SCORE has helped more than 10 million entrepreneurs through mentoring, workshops and educational resources since 1964. 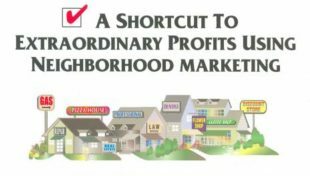 ‘The 10-Minute Marketer’s Secret Formula: A Shortcut to Extraordinary Profits Using Neighborhood Marketing’, comes highly recommended for gyms looking to scale. Tom Feltenstein makes a powerful argument for marketing to your own backyard before going further afield. 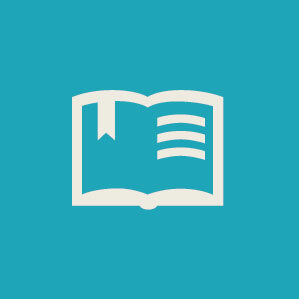 Use his guidebook to generate sales one step at a time. Nobody bought sliced bread for the first fifteen years of its invention. It took a brand communicating its benefits efficiently to actually turn it into a revolutionary product. 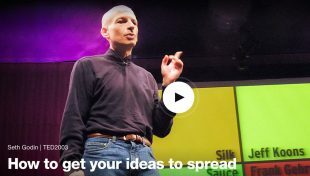 Marketing genius Seth Godin talks about how you can talk up the benefits of your business and get your ideas to spread – just like butter on sliced bread. According to BrightLocal, 88% of buyers trust online reviews as much as personal recommendations. Google stats show you’re lucky if 10% of people stick with a below-par mobile website. It’s time to face facts: your clients spend most of their time online. 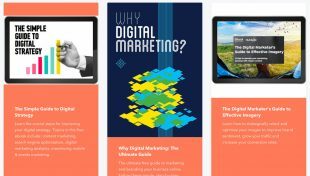 Get to know the spectrum of tactics and assets that fall under the umbrella of digital marketing – and how to make the most of them. 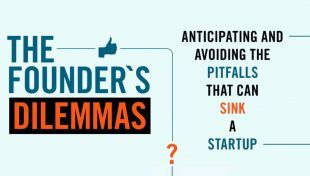 Noam Wasserman’s bestselling book, ‘The Founder’s Dilemmas: Anticipating and Avoiding the Pitfalls That Can Sink a Startup’, is a must-read for any founders involved in life sciences. 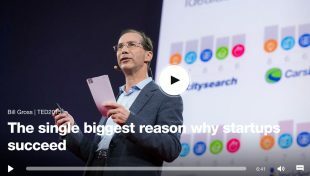 He shares relevant stories as well as data analysis of thousands of start-ups to bring you essential start-up pitfalls. The big takeaway? Make smart decisions regarding relationships, roles and rewards. 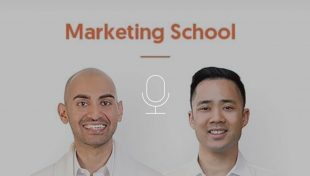 Learn the latest in online marketing tactics and strategy from leading industry experts. Kissmetrics ties every website visit to a breathing person – even if they’re using multiple devices. The online software is a guide for marketers and founders like you to enhance your decision-making and go after growth. 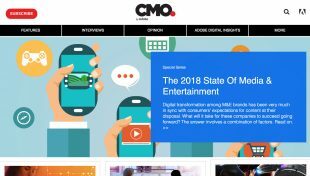 Adobe’s CMO.com is a great example of a content hub looking to deliver content an audience wants. Without the hype and promotion that comes with many brand experiences today, dive into the hub to think like a CMO. Leave with a dose of inspiration about promotion-free content that drives meaningful customer relationships. It’s true that highly effective content can grow your business. But, too much content is clogging up the internet. Ineffective marketing at the top of the funnel is a waste of time and effort says Jason Miller, head of content at LinkedIn. 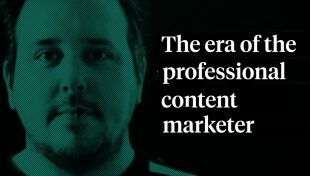 He gives his views on how founders like you can join the elite who make content marketing count. 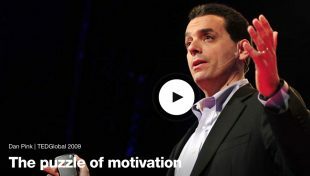 World-renowned career analyst Dan Pink sheds light on the gap between what science knows and what business does. Is commission really the best way to incentivise your sales team? As you grow your business, the choices you make can shape the way your gym operates. Financial incentives can reduce productivity; internal motivation can lead to better results. 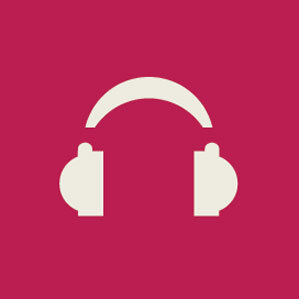 Listen for illuminating stories backed up by data. 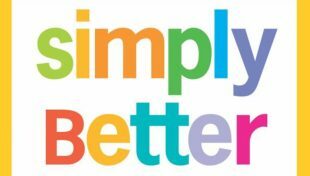 ‘Simply Better: Winning and Keeping Customers by Delivering What Matters Most’ by Patrick Barwise and Sean Meehan is a reminder to offer your clients real benefits. The total product-service offering – the touchpoint realities as well as the shopfront promises – is a powerful way to get your brand to stand out. 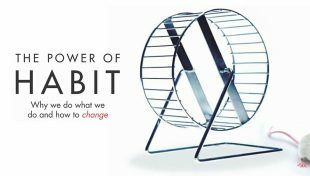 ‘The Power of Habit: Why We Do What We Do in Life and Business’ is one of my all-time favourites. Companies – of any size – can transform themselves, argues award-winning New York Times writer Charles Duhigg. With case studies and scientific evidence, he sheds light on how habits work before showing you how they can be broken. The takeaway? Brands are built from the inside out and are changed by human behaviour. 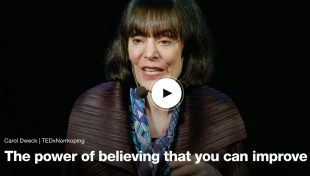 If you want to get better at what you do, watch this talk with leading motivation academic Carol Dweck. Failure is like oxygen to an entrepreneur – because if you’re failing, you’re trying and you’re learning. To improve, you have to believe that you can. For this, you need what Dweck calls a ‘growth mindset’ – a concept that has been applied to the culture of big-hitting firms such as Microsoft. 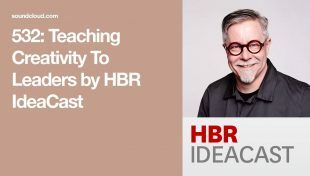 As part of Harvard Business Review’s Ideacast, Tim Brown, CEO of IDEO, shares what he knows about leading creativity. Workspaces – like the gym – matter because of the rituals that happen within them. “Spaces that give people permission to let their brains go,” he says, “to step away from the focus problem is a benefit of play.” Listen in for creative ideas. This read is the staple diet for any entrepreneur. Scaling is a dilemma: how can you grow your business now and in the future? 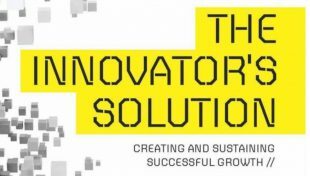 Clayton M. Christensen penned ‘The Innovator’s Solution: Creating and Sustaining Successful Growth’ with Michael Raynor to address the dilemma in a practical way. The secret to growing a thriving business isn’t a flawless venture-capitalist (VC) pitch. Leading entrepreneurial thinker John Mullins suggests an alternative to angels and VCs. 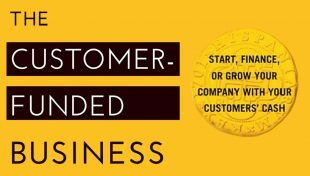 If you like the introduction to his ideas, follow up with his book, ‘The Customer-funded Business: Start, Finance, Or Grow Your Company with Your Customers’ Cash’, which demonstrates five approaches to building a customer-funded twenty-first-century business. 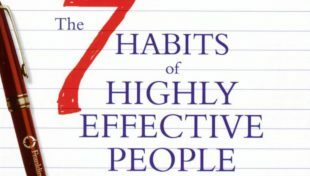 When Stephen R. Covey’s ‘The Seven Habits of Highly Effective People’ landed on people’s desks in 1989 it soon became one of the most popular self-help manuals ever. The reason it has sold more than 25 million copies worldwide is that it bottles success. Here is the personal workbook version, where you can adapt the lessons to the way you set goals and priorities and manage your own time. 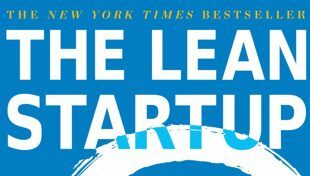 Former CMO of GE Beth Comstock credits Eric Ries’ book – ‘The Lean Startup’ – for inspiring new ways of working at the centenarian firm. But the lean approach is being adopted across the globe, changing the way companies, big and small, are built. Ries provides a scientific approach to creating and managing successful start-ups, so learn what agility really means and how to test your growth plans in a meaningful way. 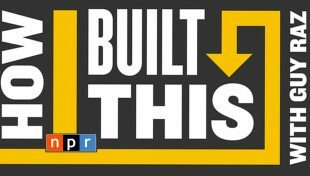 Hosted by award-winning reporter Guy Raz, ‘How I Built This’ features entrepreneurs telling their stories in their own words. Raz dives into the narratives behind some of the world’s best-known companies; the podcast has featured the founders of Airbnb, Buzzfeed and Lyft. From entrepreneurs to idealists – learn how they’ve built something from nothing. Do your smartest business decisions have skill or luck to thank? When you can separate skill from luck, you can make better decisions in business and in life. 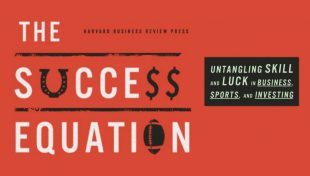 The ‘Success Equation: Untangling Skill and Luck in Business, Sports, and Investing’ by Michael J. Mauboussin is a must-read for sports fans, business owners and investors. Imagine the scene. Your fitness business is growing. 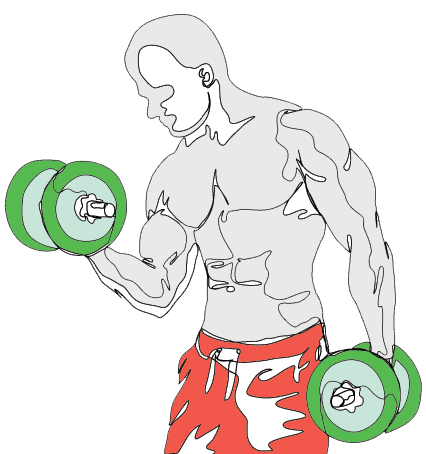 Maybe you have a small team delivering impactful workouts for your clients. Your desk, however, has become a ball and chain. 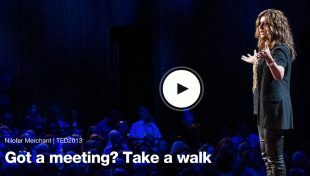 Nilofer Merchant discovered that holding walking meetings made a big difference to her activity levels – and how her team approached new problems. Flexible fitness start-ups like yours have it in their power to incorporate quirky ideas and work more efficiently. Judges are less lenient if they’re hungry. We assume good-looking people are better skilled. This read is brought to you by Nobel Memorial Prize in Economic Sciences laureate Daniel Kahneman. 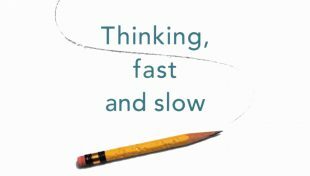 It showcases how people face daily choices – fast, gut-reaction thinking, and slow, rational thinking. Explore how, with a little work, you can make better decisions in everything you do. 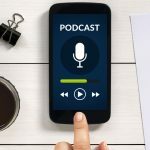 This podcast was awarded by Inc. Magazine as the top podcast to grow your business. 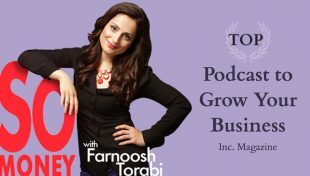 Each day financial correspondent, best-selling author and host Farnoosh Torabi invites guest speakers to talk on So Money. If you’re looking for profound ways to live a richer, happier life, here goes. There you have it. The top 25 picks to scale your business. If you have more to add, please share them in the comments below. 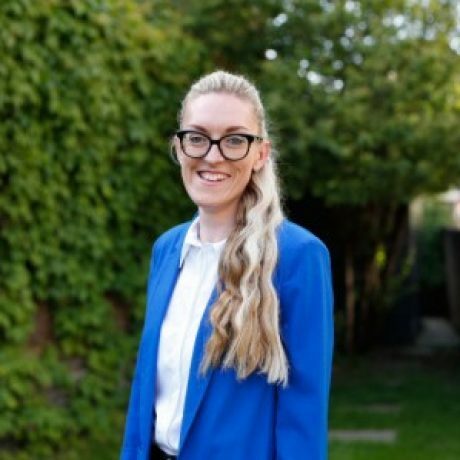 Anna is a professional content writer based in London. She works with Fortune Global 500 companies, thought leaders, recruiters, SMEs and tech start-ups. Her most recent work has been published at London Business School Review and Harvard Business Review. Notify me of follow-up comments via email. You can also subscribe without commenting.